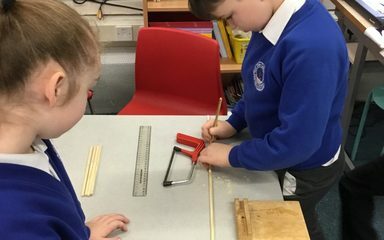 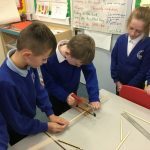 As part of our Design and Teachnology learning, we have been busy working with square section wood and hacksaws today to create sturdy frames for our models next term! 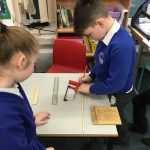 We showed super teamwork and accuracy whilst sawing lengths of wood. 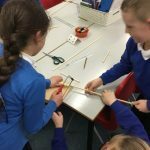 What did you learn about using a bench hook and junior hacksaw Scarlet Class?